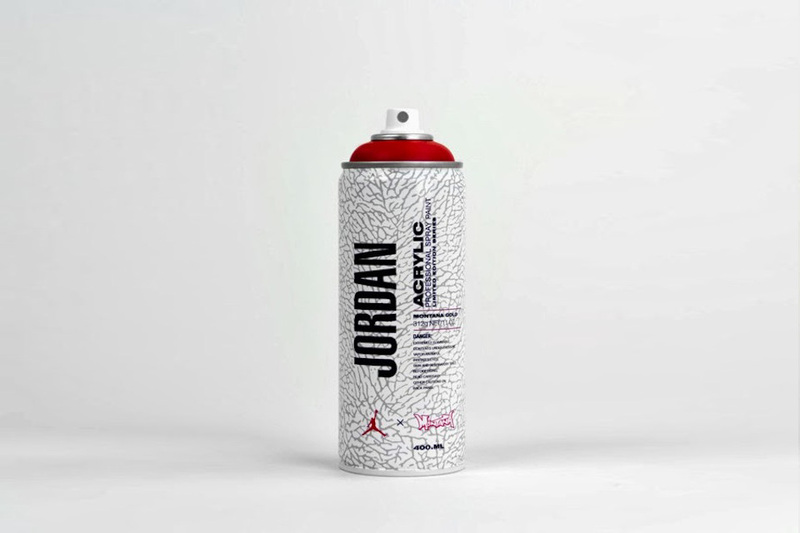 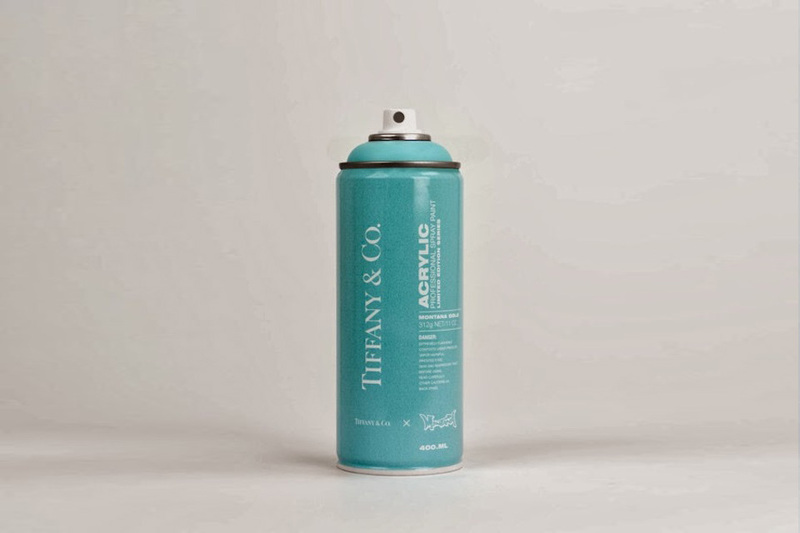 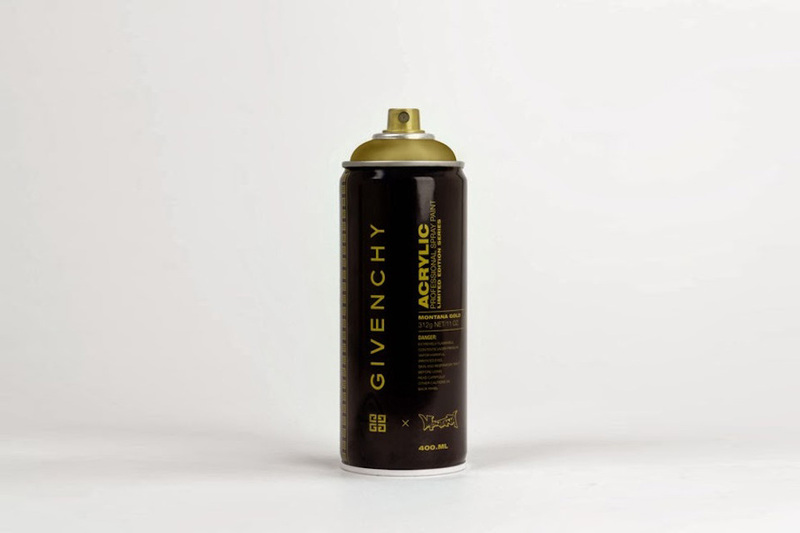 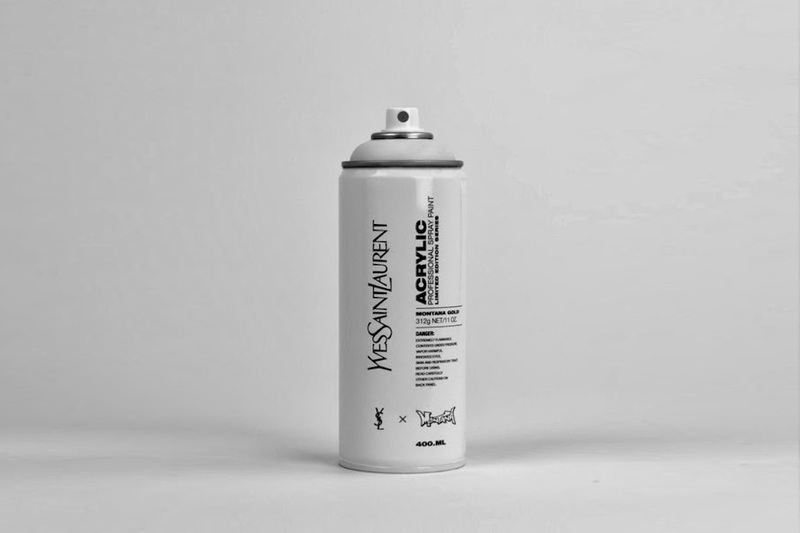 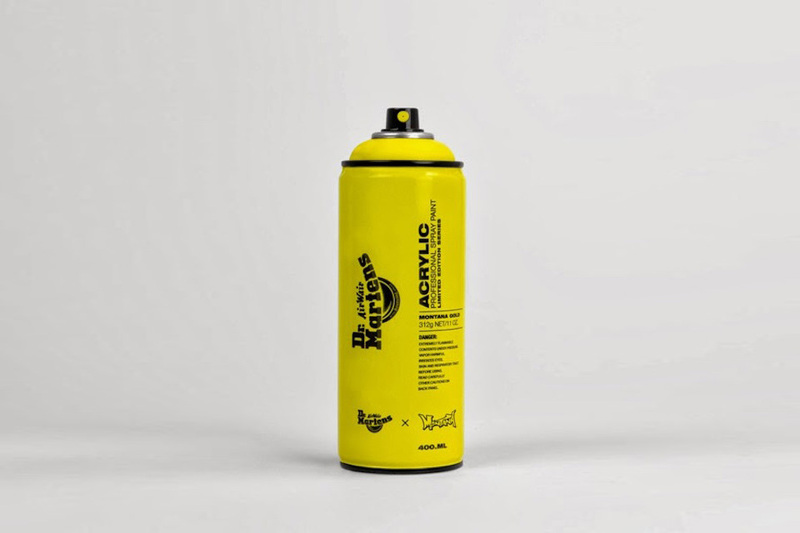 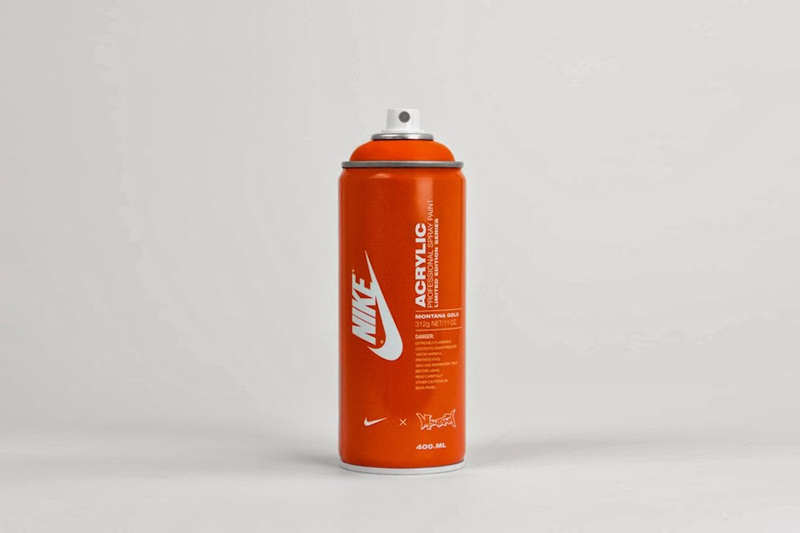 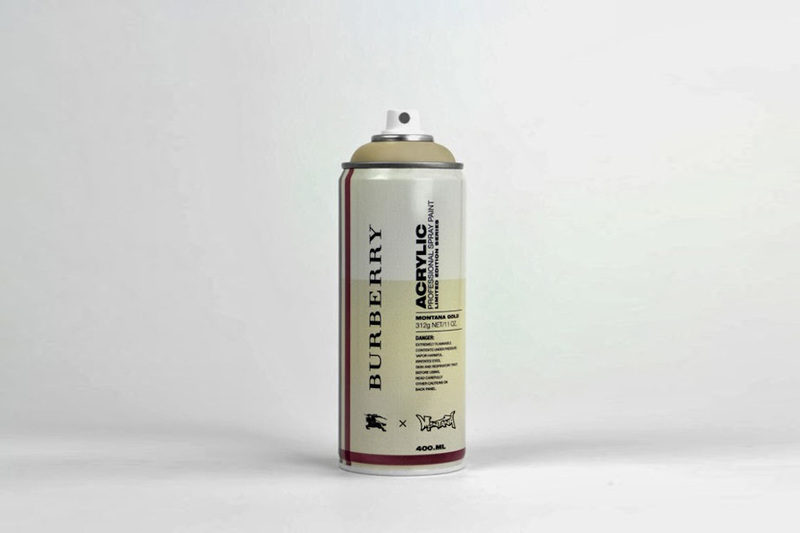 Designer Antonia Brasko used iconic fashion brands like CHANEL, GUCCI, NIKE, LOUIS VUITTON, GINVENCHY, HERMES and the like to create conceptual spray cans for spanish paint brand Montana. 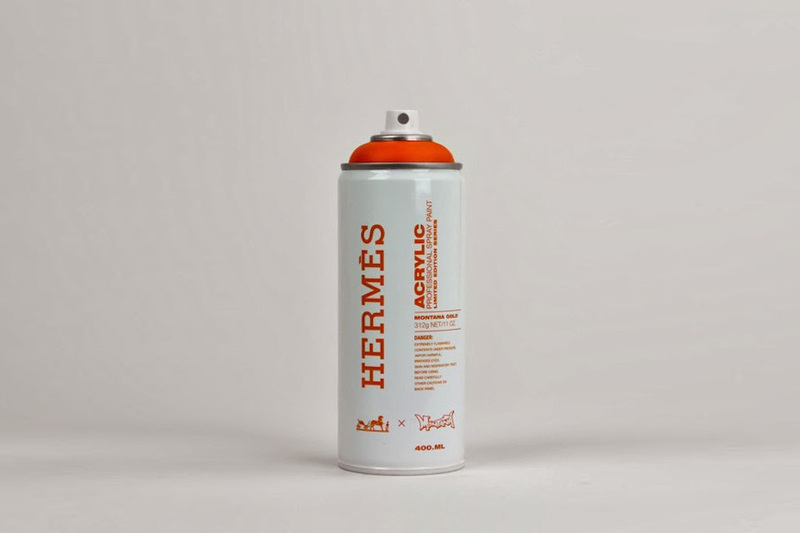 Who wants a signature HERMÈS wall piece? 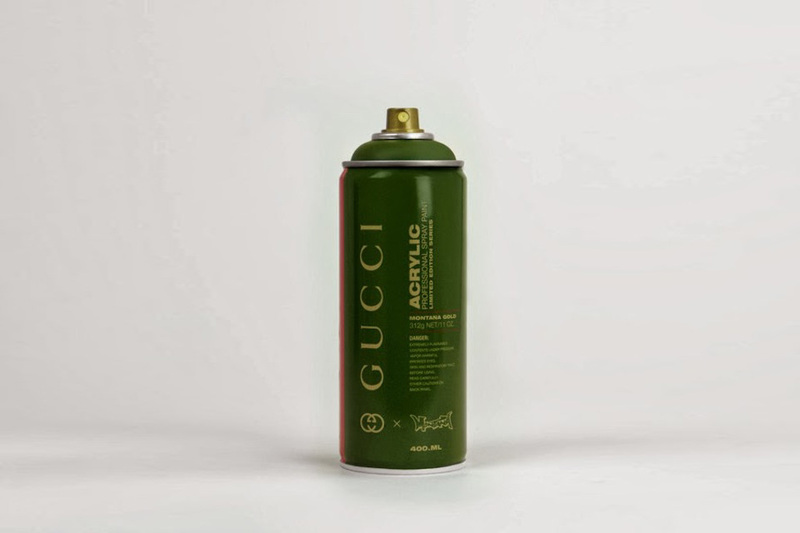 This entry was posted on January 3, 2014 by Chef de Cuisine in Uncategorized and tagged Chanel, Dr. Martens, Fashion Brands, FENDI, Givenchy, Gucci, Hermes, Jordan, Montana, Nike, Spray Cans, Spray Paint, Tiffany & Co., Ysl.